Senior BJP leader LK Advani today said he had no regrets about not becoming the Prime Minister and said he had received more from his party than any post could have possibly provided. "The party has given me so much in my life. 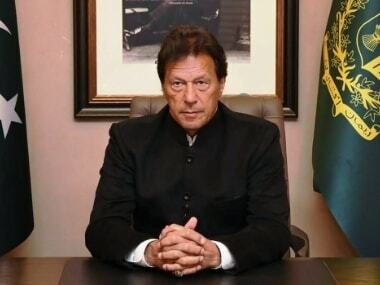 Some people ask if you have any regrets about not becoming the Prime Minister.. 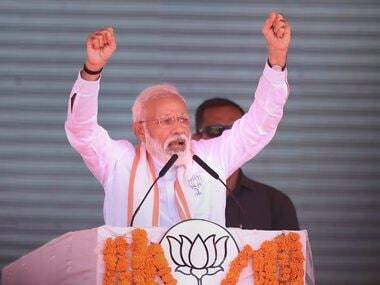 But the PM's post is nothing compared to what I have got from the country and party," Advani told reporters on the occasion of his 85th birthday. 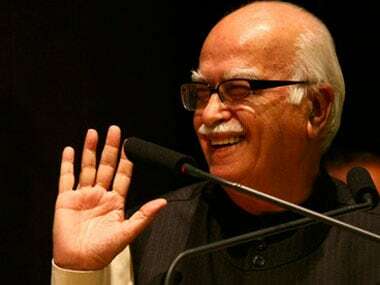 While the senior BJP leader wasn't categorical in his withdrawal from the prime ministerial race in the next elections, many have begun reading into Advani's statement as a confirmation of the fact that he had no desire to become a prime ministerial candidate for the party. 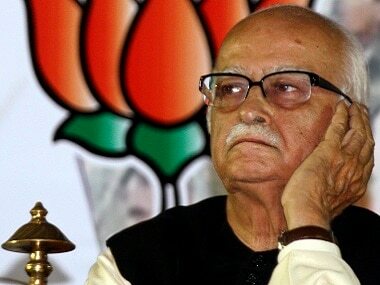 Advani served as Deputy Prime Minister while the National Democratic Alliance was in power between 1999 and 2004. 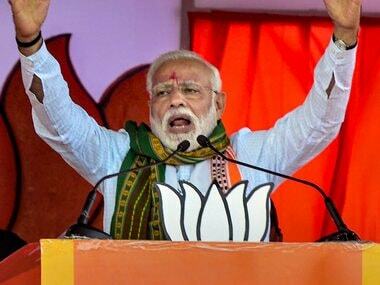 He has never been projected as the party's prime ministerial candidate in subsequent elections but was said to be the front runner in the party during the 2009 polls, which the UPA led by the Congress won.